Many were patiently awaiting a price drop to be announced for the Wii U at E3 this year. Believers point to slouching sales and stiff competition from superior hardware as just two reasons this was bound to happen. Not so, says Nintendo Marketing Executive Scott Moffitt in an interview with GamesBeat. He claims that Nintendo fans are finally seeing more value in the console after a strong showing of exclusive content at E3 this year, and the userbase should be more energized than ever. "With great hardware coming, that will drive the install base. The perception of our price has changed, but what's also changed is that people now see what great content is coming. They'll see the value in those games. 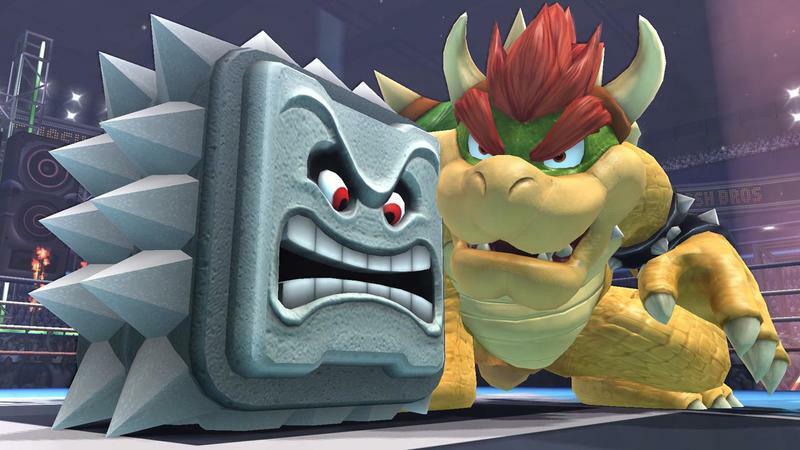 They'll be able to enjoy a Wii U in their household for a lot less than a competing console." I wouldn't exactly put it as a "lot" less given its $350 for the 32GB Deluxe Set is only a mere $50 cheaper than the PlayStation 4. Those willing to take a hit on storage space can purchase an 8GB model for $300. We will have to wait and see if Super Mario 3D World, Mario Kart 8 and Super Smash Bros. will be enough to convince gamers that the Wii U will be worth the asking price. But kudos to Nintendo for not caving in so quickly in the face of the schoolyard bullies. It shows a lot of confidence in this line-up of exclusive content., which left us very impressed at the end of E3. Nintendo is geared and ready to turn this thing around during what is bound to be a solid holiday season and 2014.